Sonya Battla is considered to be well known and leading fashion designer in Pakistan. 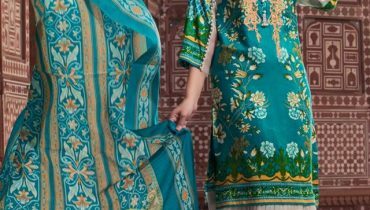 She has been working in this Pakistani fashion industry since many years back. All the dresses by Sonya Battla are very stylish and elegant. We would like to mention that Sonya Battla is very talented in Pakistani fashion industry. Her collections are also featured in so many fashion magazines. She also participated in many fashion weeks for showcasing her collections. The main product lines of Sonya Battla fashion brand are casual wear, formal wear, party wear, bridal wear, western wear. Every year, Sonya Battla showcased so many seasonal collections as well as occasional collections. Now, Sonya Battla is back with her latest and exclusive collection for women. Recently, Sonya Battla has launched her latest and exclusive party wear collection 2013-2014 for women. This party wear collection 2013-2014 has been specially launched for winter season. This collection includes stylish and elegant party dresses. In this collection, Sonya Battla used unique cuts and designs. Sonya Battla party wear collection 2013-2014 includes long shirts and gowns with trousers. We would like to mention that these party dresses are the combination of eastern and western couture. If we talk about colors then Sonya Battla used bright and dark colors like pink, black, purple etc. All the party dresses are looking elegant with their dark colors and unique embellishments. Modern women and girls can wear these dresses as party wear. Few pictures of Sonya Battla party dresses 2013-2014 for women are given below. This collection has been showcased in the form of photo shoot. The model was Sana Sarfaraz. Hair styling and makeup was done by Raana Khan. Photography was done by Ayas Anis. The outlet of Sonya Battla is located in Karachi. 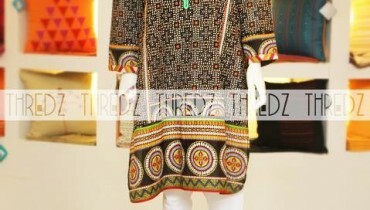 If you want to know the price range of these dresses then visit its facebook fan page. The link is mentioned below.